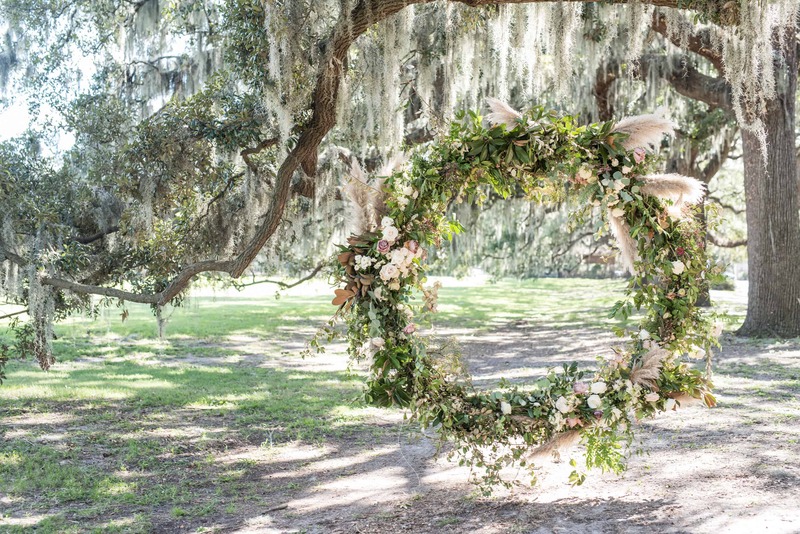 Moon gate arches and floral hoops can really add that wow factor to any event with their unique shape and ethereal nature. Plus, they're not hard to design once you get going. All you need are some clippers, zip ties/floral wire, a water source, and of course, those beautiful wholesale flowers. Then you just need the actual hoop or arch itself! Have you ever wondered, though, where you can get your hands on a moon gate arch or floral hoop? If you have, look no further, because we did the research for you. Check out our list below, and let us know in the comments if you've found somewhere else to get one! Looking for a more DIY option? Quilting hoops or hula hoops work great - and they're both easy to find and inexpensive! Looking for a larger hoop or moon gate arch? Connecting with a local welder is a great option to be able to customize exactly what you want! Check out our previous Mayesh Design Star Christy Hulsey as she walks you through how to design a floral hoop. 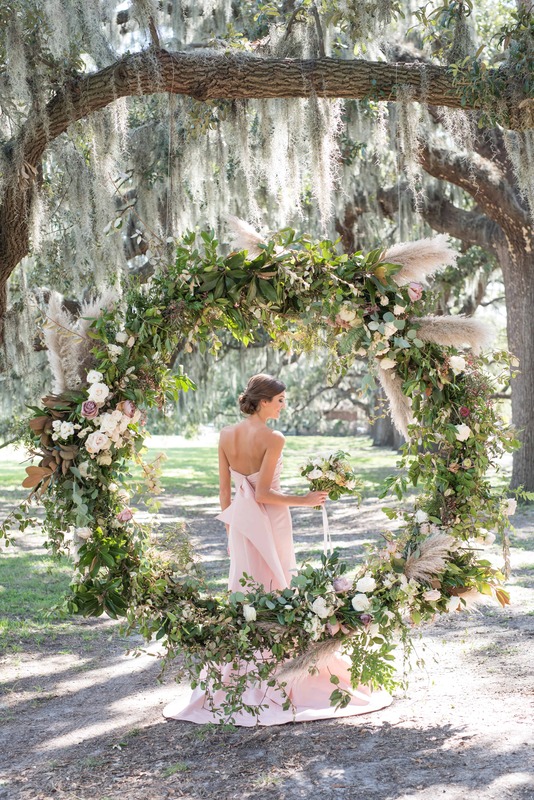 Her tips and tricks are perfect for any size, from a small floral hoop all the way up to an extra-large moon gate arch!